In his latest video, Google’s Matt Cutts explains the risks of relying on guest blogging as your only source of links. He also goes over some key elements that Google looks at when identifying a link as spam. Content does not match the subject of the blog – This is a big one and has been for awhile which is why we encourage advertisers to purchase links in niche categories that closely match their own sites. This is also why we use our own stable of writers so that content is natural and matches the selected category. Use of keyword rich anchor text – Amazingly, people still do not understand that this is a huge red flag. As tempting as it is to use your target keywords as your anchor text, it just does not make sense from and SEO point of view these days. Stay away from exact match anchor text and use generic anchors like for more info, click here or check out the latest from this site. Don’t rely on guest blogging as your only source of links – We keep saying this but it bears repeating. Your link building strategy should include links from a variety of sources. It’s never a good idea to place all of your eggs in one basket. Be sure to incorporate plenty of social, niche directories, forum signatures, followed, and nofollowed links. Overall, not any earth shattering revelations but keep these tips in mind when developing your link building strategy. You can watch the entire video here. 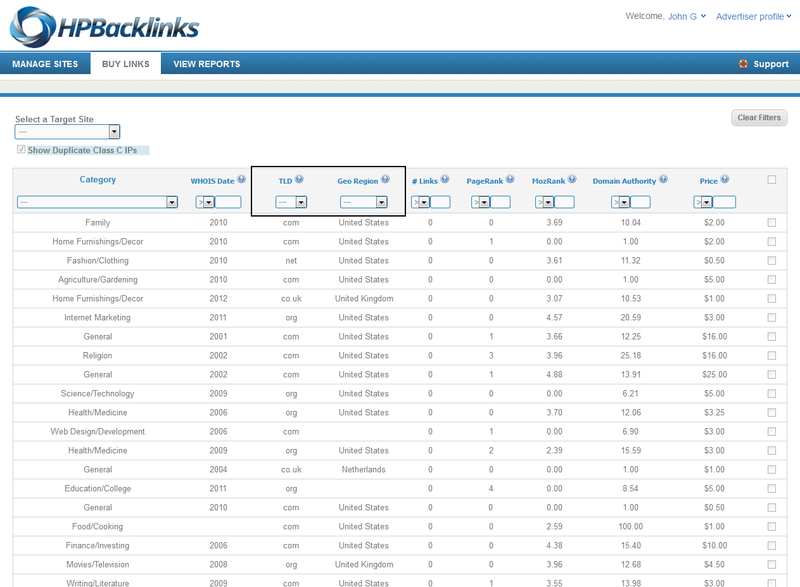 James is a long time SEO guru and the Operations Manager for HPBacklinks.